Posted by Nicole Richards on Monday, June 29th, 2015 at 2:18pm. 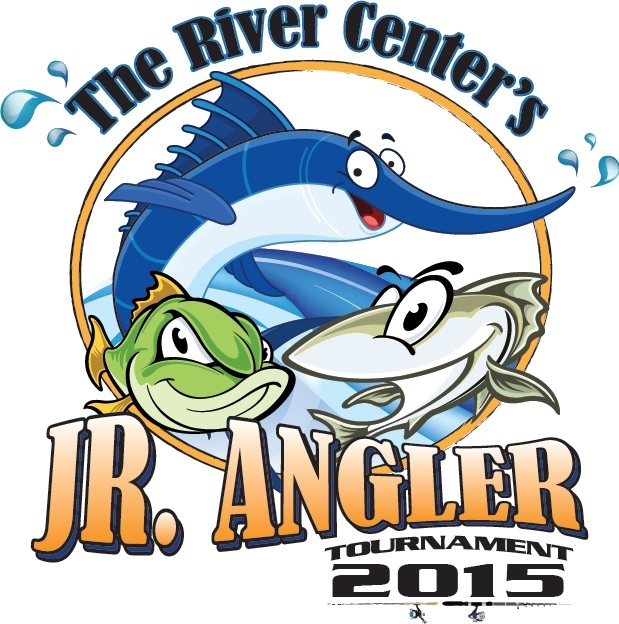 The Loxahatchee River District’s River Center is enthusiastic so far about the 2nd Annual Jr. Angler Fishing Tournament that has been going on since June and will be continuing until July 11th. 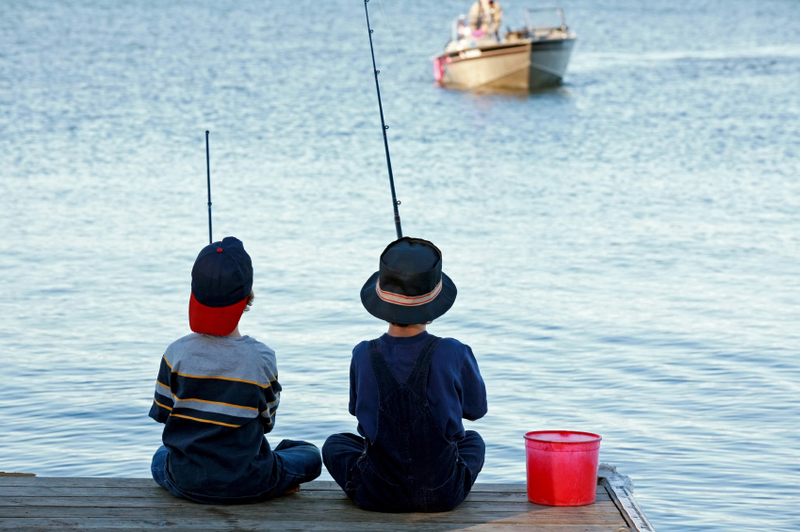 There are lots of young anglers that are submitting their fun fishing photos to the contest that is proven to be one of the River Center’s most popular events! This is a completely friendly competition for anyone between the ages of 5 and 17 and young anglers can participate at any time but points do matter! Anglers will be accumulating points in this catch and release tournament as they photograph with their catch and submit their catch logs.. The more fish they catch the greater the points however, the more variety of species that is catfight the better chances to win fantastic prizes! These guidelines are meant to encourage the young participants to spend time through this summer exploring the huge diversity of habitats and fish species in our Palm Beach and Martin Counties. Have Fun, Learn Something New & Fish On!